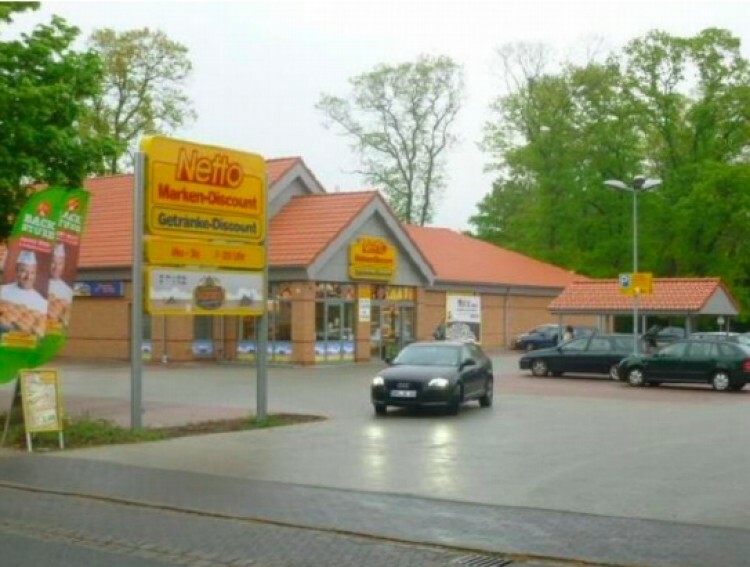 Do not miss an opportunety to buy a supermarket with tenant in Unterlüß town, Lower Saxony region. The lease agreement is concluded until 2024. The property also includes parking for 65 spaces. Unterlüß located in Lower Saxony federal land. The population is about 3,600 people.